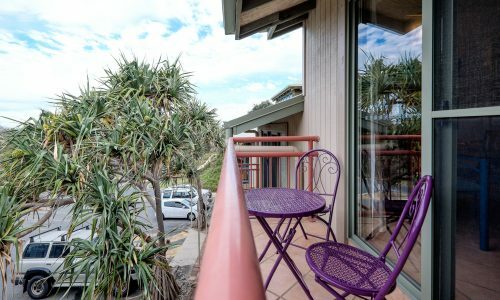 Point Lookout Beach Resort at North Stradbroke Island or Straddie, as it is affectionately known by the locals, offers affordable accommodation just 100m to the 35Km long Main Beach and Point Lookout Surf Club. 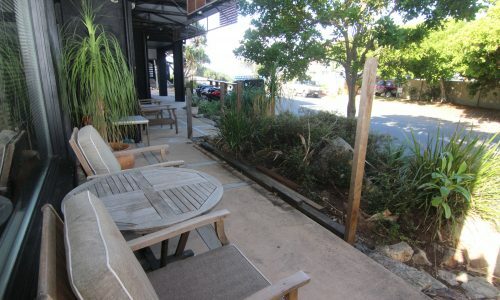 Point Lookout’s other attractions include the magnificent North Gorge Walk with several shops and cafes close by. 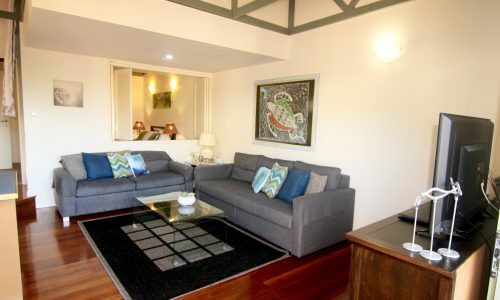 Offering a range of one and two bedroom self-contained apartments, the Point Lookout Beach Resort makes an ideal year-round Straddie accommodation option for couples and those with young families. The resort offers off street parking and a heated swimming pool with BBQ. You can hire a car or catch a taxi from the Gold Coast or Brisbane airports to Toondah Harbour, 1 Emmett Dr Cleveland 4183. All ferries to North Stradbroke Island leave from here and the vehicle ferries leave on the hour, every hour 7 days a week. However we recommend you check your days of arrival as the ﬁnal boat ranges from 5pm – 8pm depending on the day. Alternatively there are Airport shuttle buses from Brisbane airport through Bay-Air Transfers.